Is the Large Silver Put Buy Really That Bearish? There was a lot of chatter Monday about how there was an absurdly large order placed in the SLV options market, the largest block order seen on the etf. Ever. So with silver on its parabolic rise and a lot of committed gold bugs, this is surely going to make some news. But exactly what can we get out of this trade? Unlike Joe Retail, institutional traders use the options market exactly for what it is: a risk exchange market. This trade is most likely tied to stock. Does that mean they're going to be buying a "protected put" where they buy 100 shares for every put? Probably not-- it's more likely a put overbuy where they attempt to significantly reduce their delta. Odds are, the put buy was traded tied to stock that the investor has owned all the way through this uptrend-- so this, if anything, is disaster protection paid for with a small portion of the profits made. I'm not so keen on saying that the options market is always the "smart money." If that were the fact, then fading the VIX would not work as well. Actually, if we saw a 100k call option buy in Jun, that would really get my attention as I'd be considering fading that very soon. 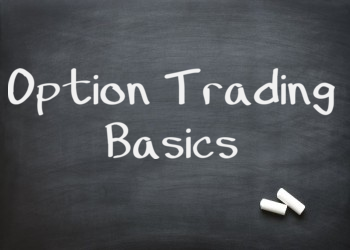 Unlike the stock market, the options market is made up of contracts that open and close-- so if you open to buy, someone else has to take the other side of the trade, generally a market maker. So let's assume that once the market maker ended up with 100k sold puts they shorted stock to hedge against their directional exposure. The Jul 25 put option has a delta of .03-- so that means whoever bought those put options now has an effective short of -300,000 shares of SLV. This directional exposure can decay (that's called charm in option greeks) but that's what we're seeing right now. On that same day, SLV traded 78MM shares, so this sort of directional bet was most likely a drop in the bucket. It seems that once this trade hit the tape it made the rounds on twitter and spooked a lot of longs. That, combined with liquidations in the commodity complex, lead to quite a move yesterday-- but it wasn't the result of this one big options trade. Do you want to learn how to get more insights like this on your own? Tired of being Joe Retail? 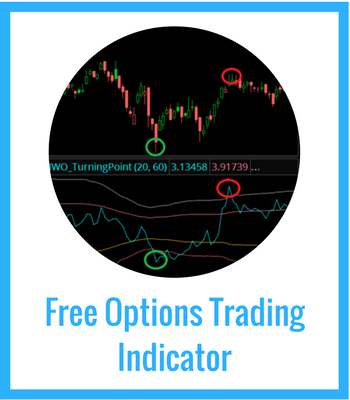 Check out OptionFu.com -- I go into more detail about many things discussed in this post-- risk markets, delta hedging, charm, and analyzing option volume. 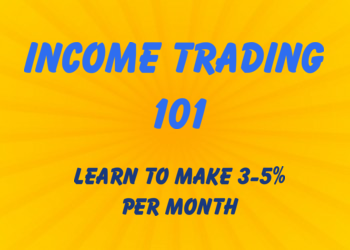 If you want to become a better options trader, click here.